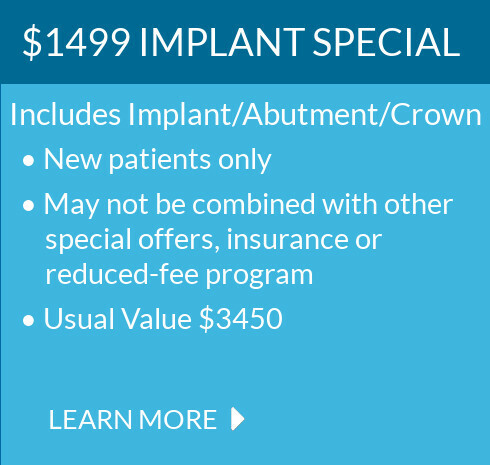 At Portside Dentistry in Newport Beach, we offer restorative dentistry services to restore your healthy and beautiful smile through dental implants, dental crowns, root canal therapy and more. Restorative dental procedure such as dental implants is designed to provide a permanent anchor for replacement tooth, which looks like your natural teeth and function like tooth roots. Dental crowns are used for dental implants or to cover a damaged teeth, improving both the aesthetics and function of your smile. Crowns can be used to protect fractured teeth, to strengthen a weakened tooth, to replace missing teeth, as well as in root canal therapy.